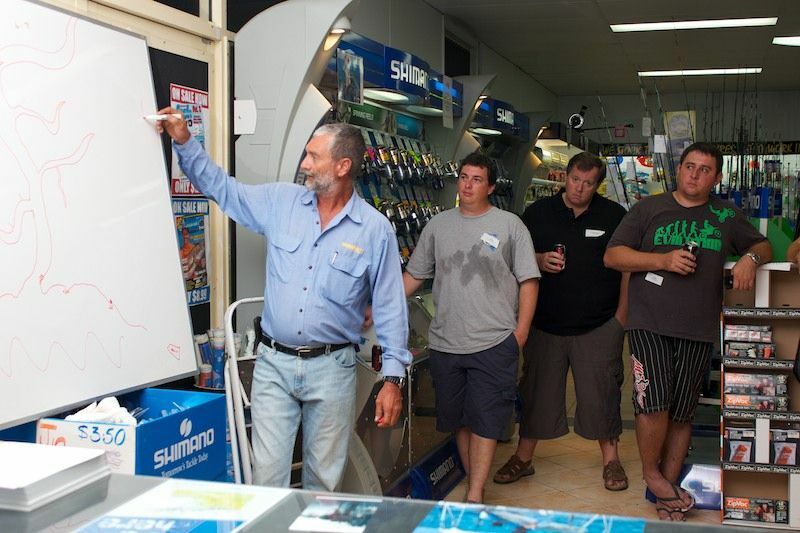 Last night Fishing Townsville and Pro Tackle hosted a Meet and Greet for forum. In all approximately 65 members attended along with the Pro Tackle staff and some guest speakers. 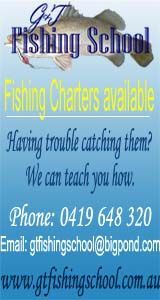 We were fortunate enough to have Steve Jetson of Hyperspace Sportfishing Tours come along and talk about Barramundi fishing, and our own Graham Knight (Knighty) of G and T Fishing School talked about fishing for Fingermark. The Pro Tackle boys put on a BBQ of snags and steak as well as free soft-drink. There were lucky door prizes during the night as well as some extra special for-the-night-only sales on selected tackle. The invitation was for forum members only and members needed to fill in a registration form before the night. With such a successful first attempt it looks like we will be holding more events like this in the future. So if you are not yet a member of the forum sign up is easy and free. Membership now exceeds 1000 and the conversation inside the forum is friendly and very active. Thanks again to our sponsors, members and guest speakers.